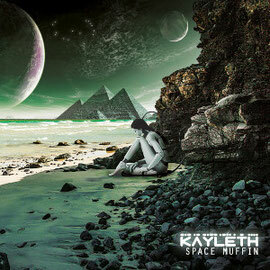 KAYLETH is a five piece stoner rock band from Verona, Italy born in 2005. 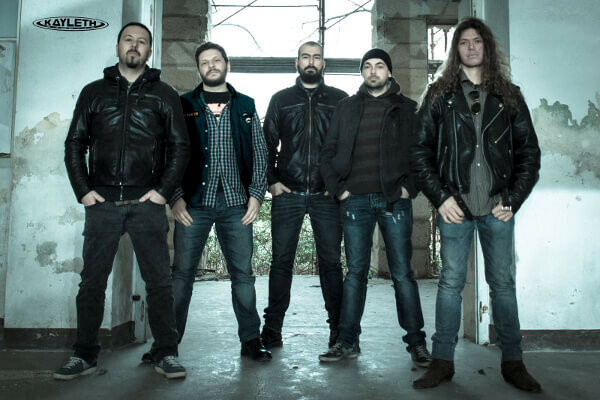 The band delivers Rock and Metal music inspired to groups such as Kyuss, Orange Goblin and 7zuma7. They have released self-produced demos and CDs: "Not Yet" (2006), "In The Womb Of Time" (2008), "Rusty Gold" (2010), "The Survivor" (2012) and "Space Muffin" along with a new member on Synth in February 2015 through Argonauta Records. KAYLETH gigs have a reputation for their rough psychedelic sounds and doom breaks. The band has supported celebrated bands such as OJM and Deville, and shared the stage at various festivals with Bud Spencer Blues Explosion, Verdena, Naam, Spiral Arms and Scorpion Child. Also the band got into a stoner compilation "Desert Sound Vol. IV" on Perkele.it with the song "The Survivor" in 2012. Not just stoner rock fans as well as a fan of space or psyche rock should check out this band.